From March 9th to March 13th, the Observatorio DESC and the PAH were invited to Lyon to participate in an international conference to discuss the right to housing. At this conference, organizations that fight to protect the right to housing in Belgium (Habitat & Participation), Italy (Start Up / Action), France (Alpil), Hungary (Szindikátus), and Spain (DESC and PAH), met to discuss this issue. These organizations are partners in a European project called “Grundtvig” whose final objective is the creation of a European School for the Right to Housing. In order to build this European School, this project involves organizing meetings in Barcelona, Rome, and Budapest. In Lyon, we committed to organize the first conference in Barcelona, which will be held the final weekend in June. The second conference will be held in Rome in January, and the third and final conference will be held in Budapest in May. 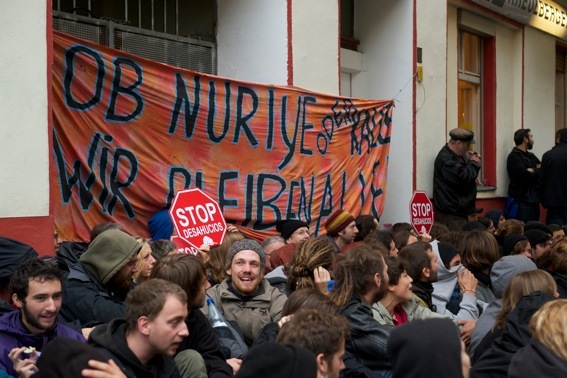 It is expected that these meetings will bring together nearly 30 European activists from various movements and organizations to discuss the right to housing. At the moment, we have been working on the gathering in Barcelona where, for three days, there will be an exchange of experiences between different social movements, both at the local and European level, in an attempt to identify the needs that should be answered through the creation of the European School. In addition, this conference will allow the forging of alliances between these organizations in Europe. At the meeting, the workshops will be limited to a number of participants in order to be operational. For instance, only three companions will go to the PAH. On Saturday the 28th of June, however, there will be and open welcome dinner for all participants. It is important that everyone knows when and where these meetings will take place and we will be sending you all the information regarding these three days: good practices, possible partnerships, development of the idea of a European school on the right to housing, et cetera. 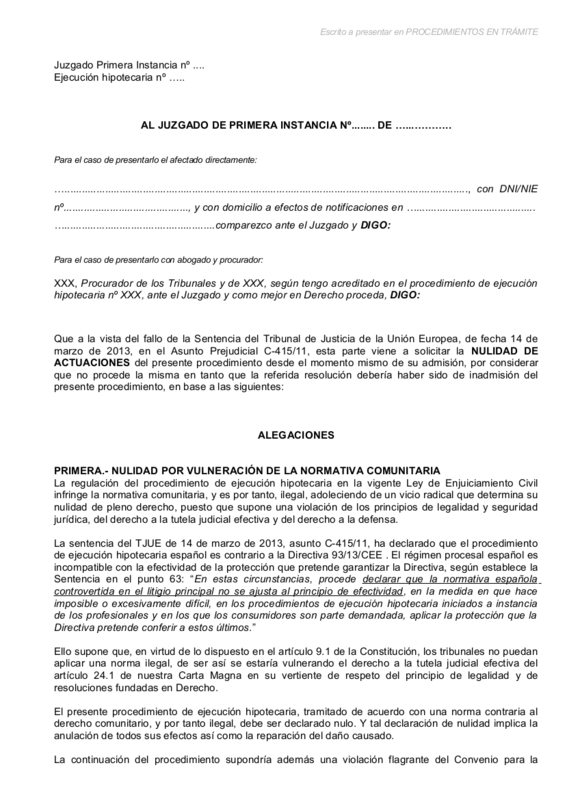 Included in this letter is the agenda of the conference in Barcelona (28 of June – 1 July 2014). All documents and programs will be in English. 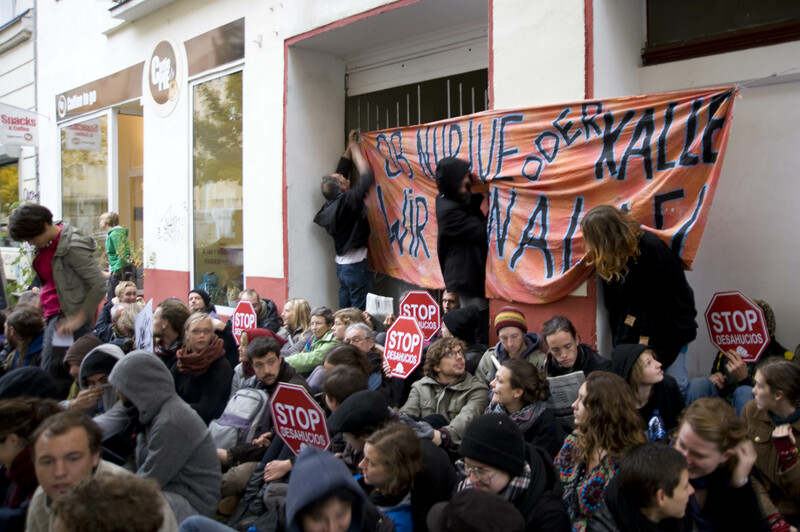 El Observatorio DESC y la PAH, invitada por éste, participaron en un encuentro internacional por el derecho a la vivienda en Lyon entre el 9 y el 13 de marzo. En este encuentro había organizaciones que luchan por el derecho a la vivienda en Bélgica (Habitat&Participation), Italia (Start up / Action), Francia (Alpil), Hungría(Szindikátus) y España (DESC y PAH). Estas organizaciones son partners de un proyecto europeo “Grundtvig” cuyo objetivo final es la creación de una escuela europea por el derecho a la vivienda. Para construir esta escuela europea el proyecto contempla la organización de encuentros en Barcelona, Roma y Budapest. En Lyon asumimos el compromiso de organizar el encuentro que tendrá lugar el último fin de semana de junio en Barcelona. La siguiente reunión será en Roma (Enero) y la tercera y última en Budapest (Mayo). 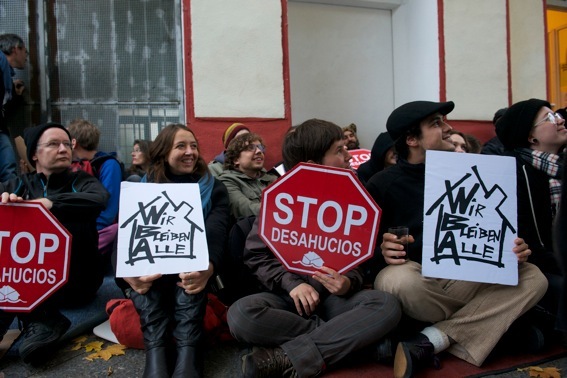 La previsión es que en estos encuentros confluirán alrededor de 30 activistas europeos de diferentes movimientos por el derecho a la vivienda. De momento, se ha trabajado en la jornada de Barcelona donde durante tres días se llevará a cabo un intercambio de experiencias entre los diferentes movimientos, experiencias tanto a nivel local/nacional como a nivel europeo y se intentará identificar las necesidades a las cuales debería de responder la escuela europea. Además, este encuentro debe de permitir tejer alianzas a nivel europeo. Os adjuntamos el programa para el encuentro de Barcelona (del 28 de junio a l’1 de julio) es el siguiente (el idioma será el inglés).